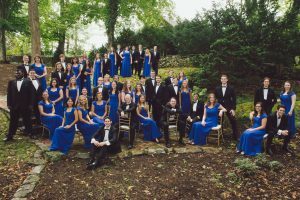 W&L’s Bluegrass Ensemble Presents Spring Concert The concert is open to the public, and no tickets are required. 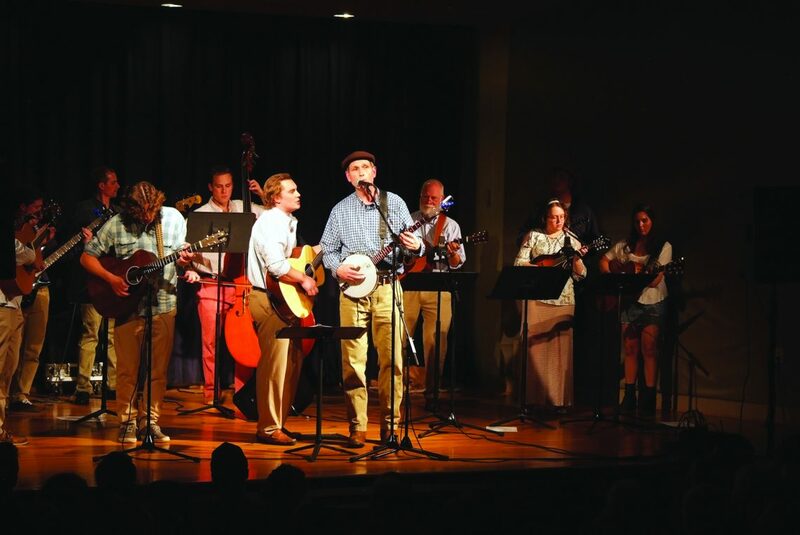 Washington and Lee University’s Bluegrass Ensemble will perform its spring concert on April 4 at 7 p.m. in Stackhouse Theater on the Washington and Lee campus. The concert is open to the public, and no tickets are required. 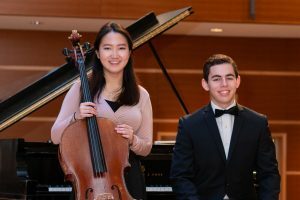 The group of five W&L students and three staff members worked diligently all semester to prepare for this performance and are eager to entertain. The show will be available to watch online here.